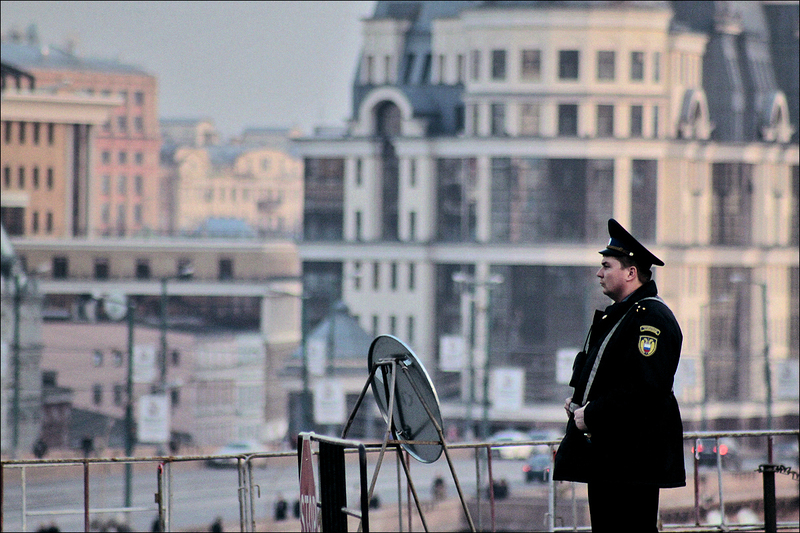 Tourist police will start to work in Moscow this summer. About a hundred police officers will patrol the pedestrian zones in the center to help the capital’s guests navigate in the city. Now the police officers attend special courses in foreign languages and communication skills with tourists and patrol several pedestrian streets of Moscow in test mode. The policemen will be provided with guides, city maps and phrase books so that they can help the tourists.